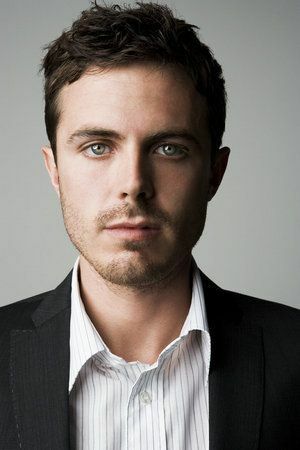 Casey Affleck is the younger brother of Ben Affleck, with whom he co-starred in Good Will Hunting. Casey was part of the Ocean's ensemble. He gained critic acclaim for his role in The Assassination of Jesse James by the Coward Robert Ford. Affleck won the Best Actor Oscar for Manchester by the Sea.